The Residence at Burj Khalifa. 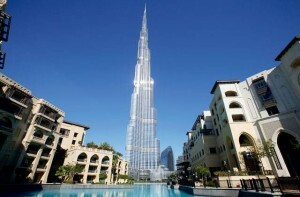 The Residence at Burj Khalifa is located from levels 19 to 108 in the world’s tallest building. These comprise an elegant collection of studios, and one-, two-, three- and four-bedroom units. Unit size is 546 to 2,333 square feet and amenities include state-of-the-art fitness facilities, swimming pools, Jacuzzis, recreation room, private library, cigar club, convenience store and valet parking. 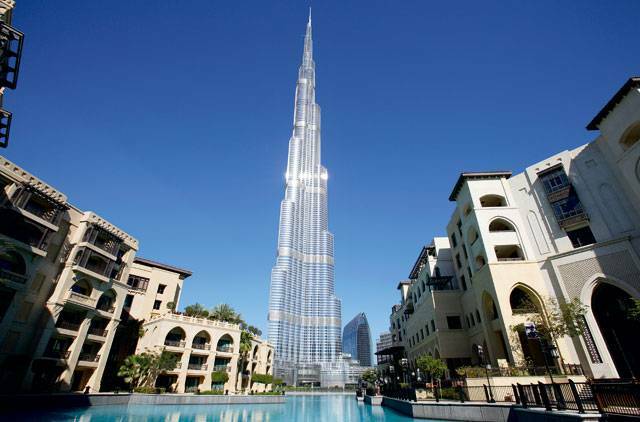 Residents can also access The Club – a health and recreation annexe to Burj Khalifa. 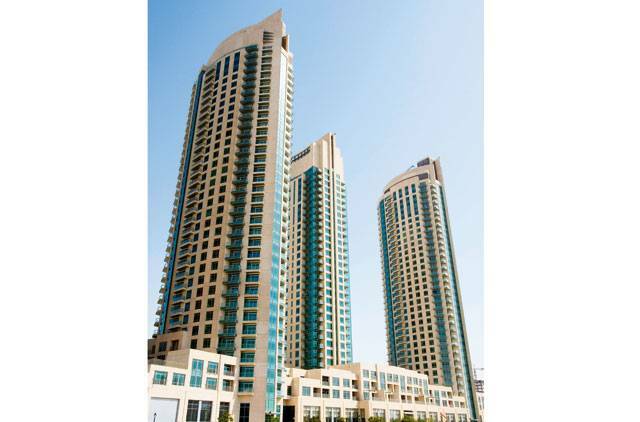 Prices to rent: Studios range from Dh75,000 to Dh80,000, one-bedrooms from Dh100,000 to Dh125,000, two-bedrooms from Dh150,000 to Dh180,000, three-bedrooms from Dh180,000 to Dh220,000 and four-bedrooms from Dh500,000 to Dh1 million. Burj Views. Tucked comfortably along the outer edge of Downtown Dubai, Burj Views is a three-tower complex offering a collection of homes comprising studios, one- and two-bedroom units and duplexes. 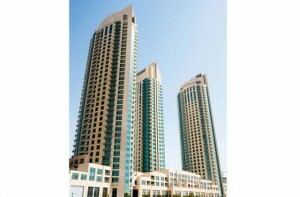 Ideal for couples and small families, the towers can be accessed through common lobbies. Unit size is from 700 to 1,400 square feet and benefits include a swimming pool, fitness centre, steam room, squash courts, games room and indoor children’s play areas. Prices to rent: Studios range from Dh35,000 to Dh50,000, one-bedrooms from Dh55,000 to Dh75,000 and two-bedrooms from Dh95,000 to Dh120,000.